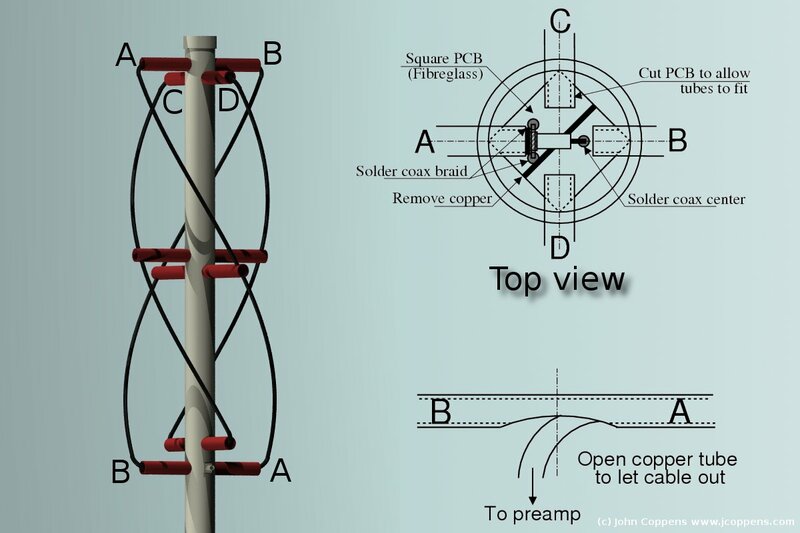 Thank you so much for sending the article on your experiments in the 2400MHz band. The author of the page does provide some information on connecting the infinite balun. Re the meter and the cable: I need to find some connectors so that I can make up a cable. Just finished a move and am still in the process of decimating the boxes. Will report back when I get a cable made. > I was looking at http://jcoppens.com/ant/qfh/calc.en.php . > input connector no matter the value of the VSWR.